The GSTR 1 form filing is a mandatory return form under GST. Registered taxpayers with an annual turnover exceeding 1.5 crores need to file the GSTR 1 return on every 11th of next month (July 2018 to June 2019). Taxpayers need to furnish complete details of their outward supplies in the GSTR 1 form. The 27th GST council in its 27th meeting decided to continue GSTR 1 due date for 6 more months. The details that have to be furnished as part of the outward supplies include: supplies to a registered person as well as an unregistered person, received advances and non-GST supplies, exempted and exports. All registered taxpayers with an annual turnover greater than 1.5 crores must mandatory file GSTR-1. However, there are a few taxpayers who are not liable to do so. These taxpayers include Composition Dealers, Non-resident Taxable Person, Input Service Distributors, Taxpayers liable to deduct TDS, Taxpayers liable to collect TCS, Suppliers of OIDAR (Online Information and Database Access or Retrieval), Compounding taxable person. Turnover up to 1.5 Crore and above 1.5 Crore for both Newly migrated taxpayers for months from July 2017 to December 2018 extended till the 31st March 2019. The late fee shall be completely waived for all taxpayers in case of GSTR-3B for the time period of months/quarters July 2017 to September 2018, which are furnished after 22nd December 2018 but on or before 31st March 2019. I want to need update information about gst returns. I need to update the whole returns in GST indirect taxation with due date, interest,penalty and new provision which will be updated by Indian indirect taxation systems. Please clarify your question as to whether you want to file returns or pay taxes. Could you please quote me the notification/circular/order issued by CBIC based on which you mentioned that the due date of FORM GSTR-3B for July, 2018 to be 20 August, 2018? Thanks in advance. There are no fees to be paid on late filing of GSTR-1. 1. If I want to change from quarterly GSTR-1 to monthly is it possible. 2. Can I get credit even if my client file return in jan’19 for the period July’17. In mid of month, you cannot opt from quarterly to monthly. It is possible only in starting of the financial year or till you haven’t filed any single return for that year. Sir, can we modify the purchase details in GSTR-2 of July 2017 to October 2018. No, You cannot modify the purchase details in GSTR-2 of July 2017 to October 2018. November month GSTR-1 If not filed means penalty will be raised or not..?? If you did not file your GSTR 1 return for previous months then your penalty will be raised. 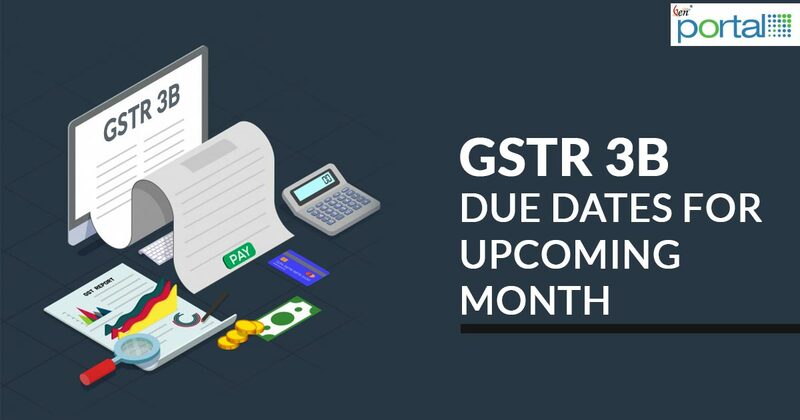 Last date for GSTR 1 December 2018? 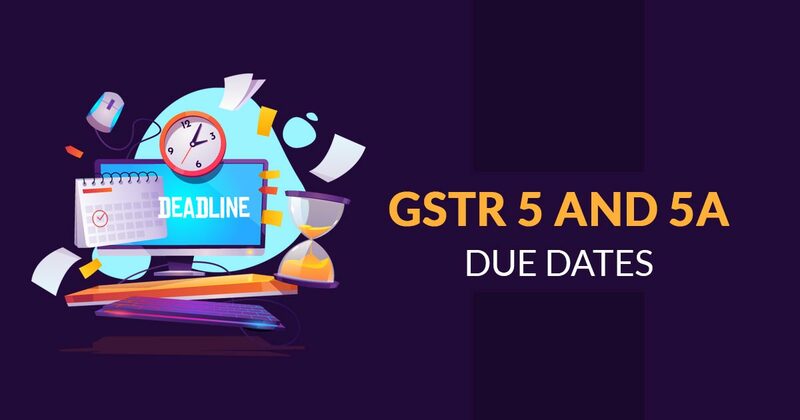 Last due date for GSTR 1 December 2018 (Turnover More than 1.5 Crore) is 11th January 2019. 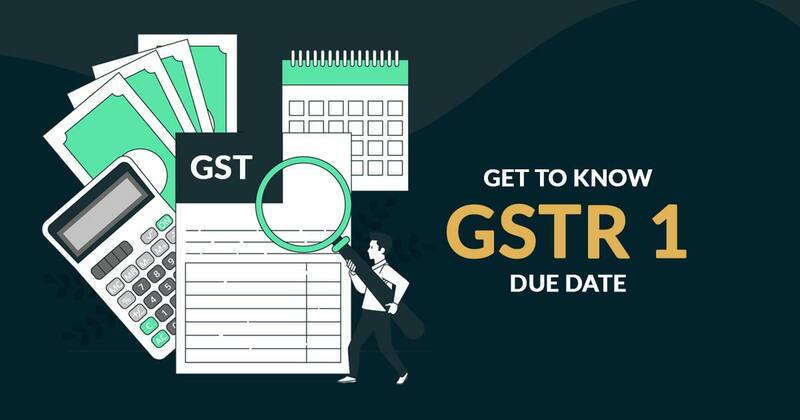 Can We file GSTR 3B without filing GSTR 1 for a particular month? Yes, you can file GSTR 3B return without filing GSTR 1.